Welcome to 3D Printing Asia Zone at Asiamold! The comprehensive complementary programme of events rounds off your visit to 3D Printing Asia, giving you a concentrated overview of the latest trends and developments in the 3D printing sector. 3D Printing Asia Zone is one of the most important platforms in China for 3D printing manufacturing. Check out the quick fact about the event now. 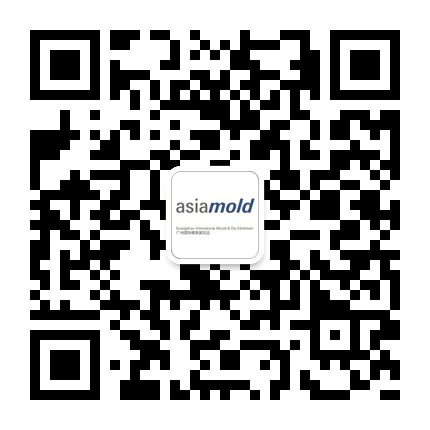 Find out all exhibitors and products of 3D Printing Asia zone at Asiamold. We have many impressions of products, events and encounters. Here you will find a selection of pictures of the 3D Printing Asia 2019. This is my second visit to this show. I pay a visit here again because of the advantage to see as many exhibitors from the moulding sector in one place. I can learn more about the market trends and the latest technologies too. This trade fair is a great opportunity to meet new suppliers and to talk face-to-face with our current suppliers. This is the most comprehensive fair in Asia and is the place where everyone comes to distribute to big and small companies. All information about your presentation at 3D Printing Asia.